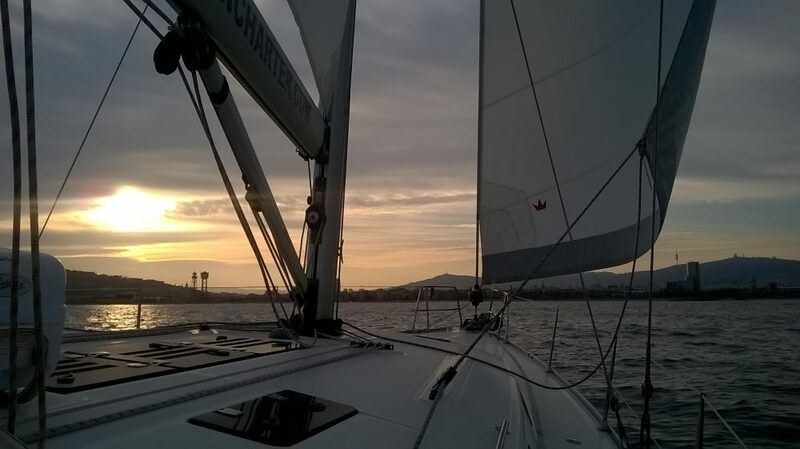 ​Ready for a great time? 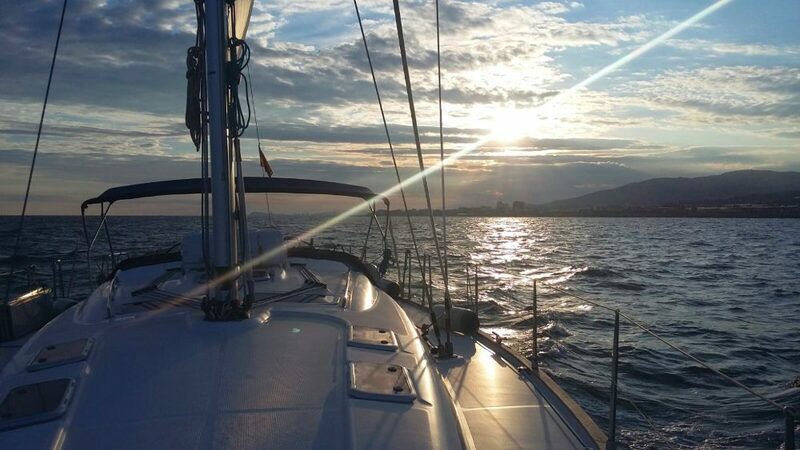 We release moorings around an hour or an hour before sunset, sail along the coast of the city of Barcelona, visit the huge and beautiful central port with its fishing boats, yachts, cruisers, merchant ships , obtaining a unique perspective of the city for your best pictures. 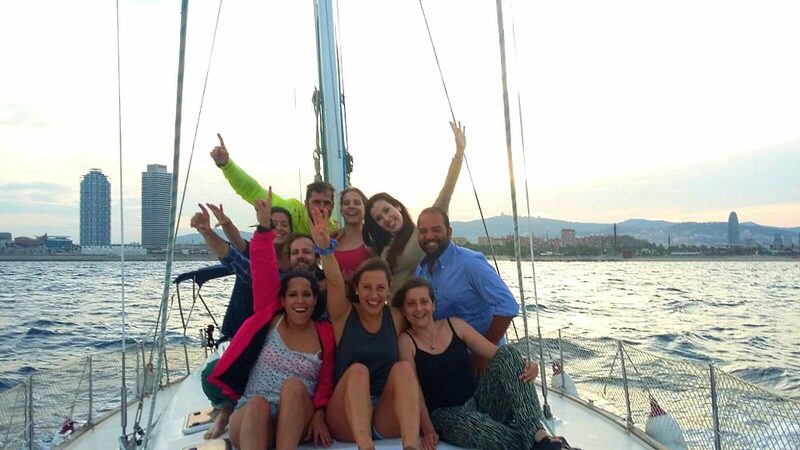 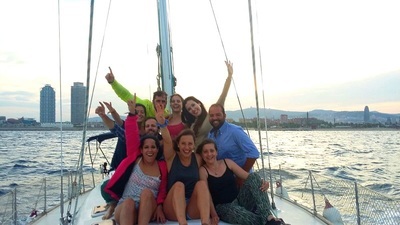 With your partner, with your friends or family, sailing in the evening in Barcelona with the Mediterranean and the city in the background. 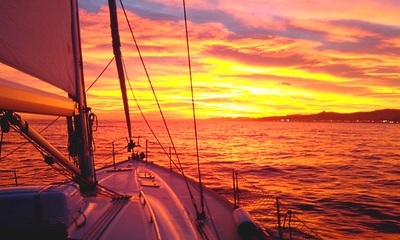 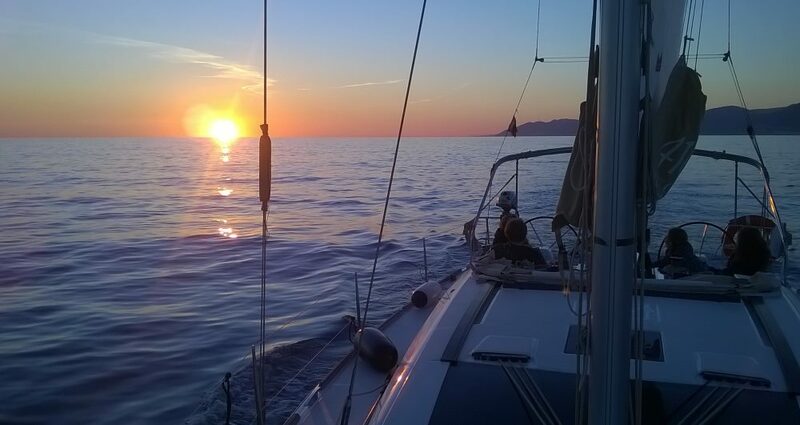 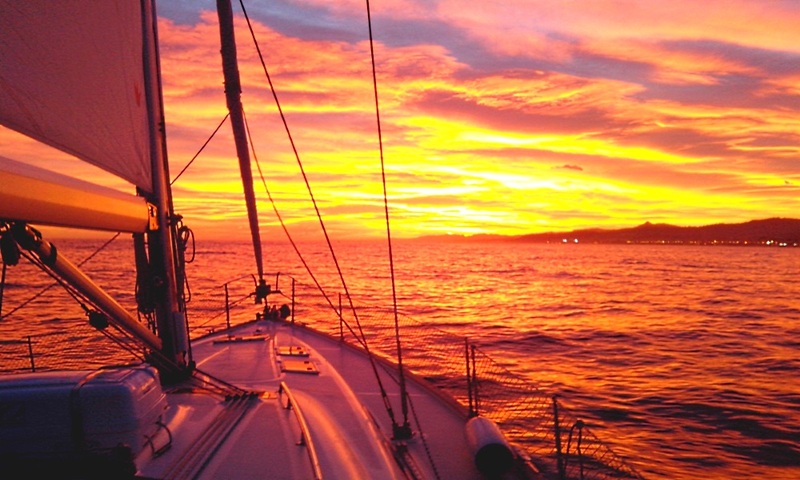 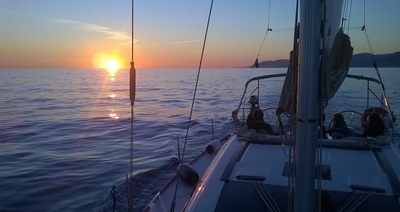 Sailing trip with professional skipper at sunset time. 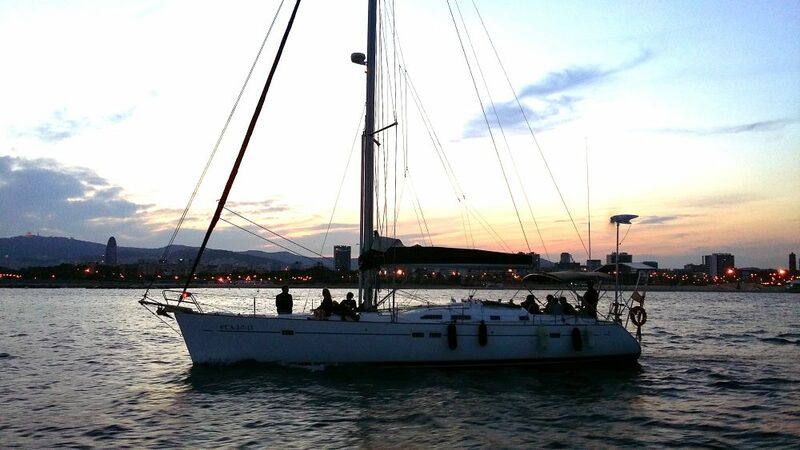 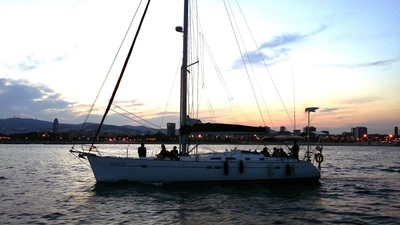 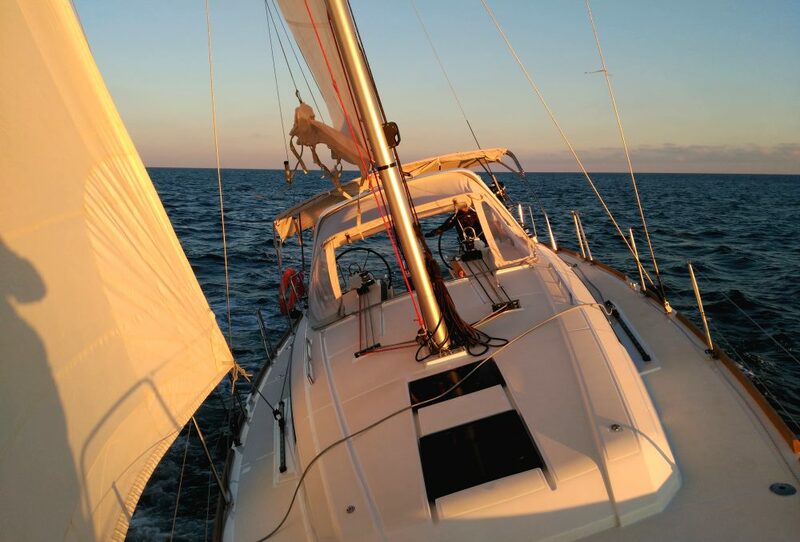 ​Included: boat rental, skipper, soft drinks (beer, sodas and water, catalan champagne), mooring at Barcelona Olympic Port or Port Forum, fuel, final cleaning. 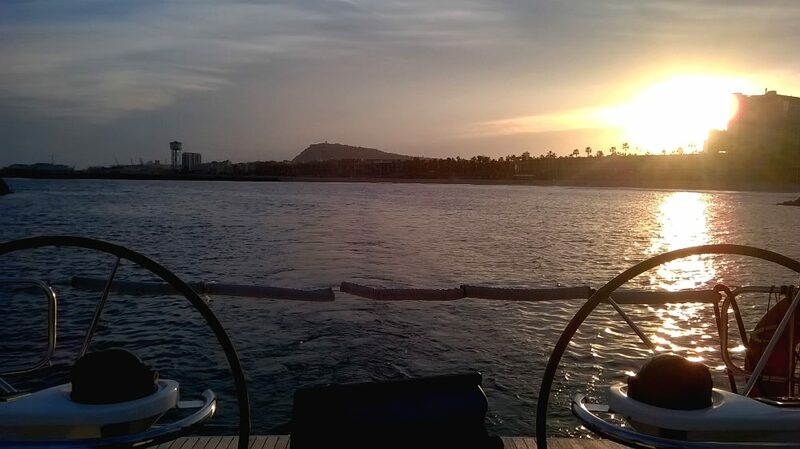 ​in any case shall not be provided to third parties under any pretext.